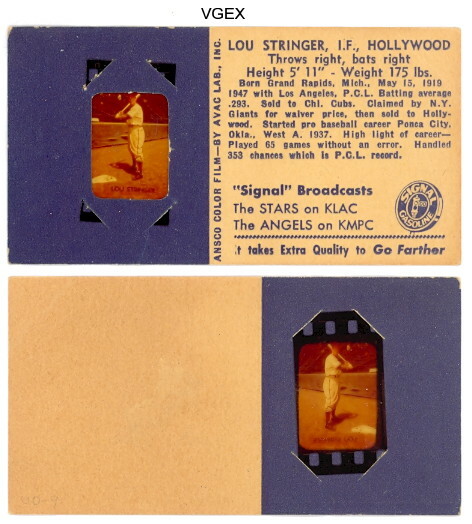 Dave's presents PCL cards, Signal Oil. 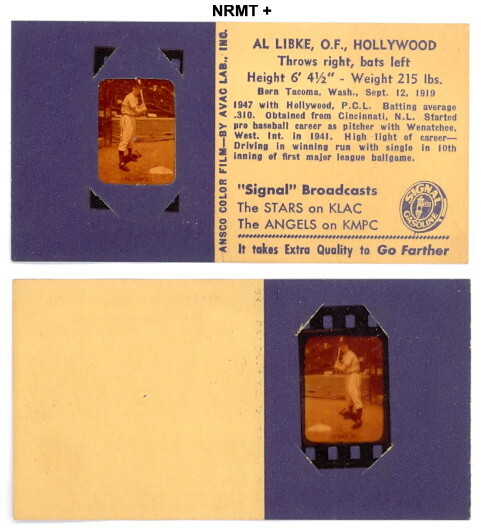 1948 signal oil slide DAVE'S VINTAGE BASEBALL CARDS PRESENTS Signal Oil slides. 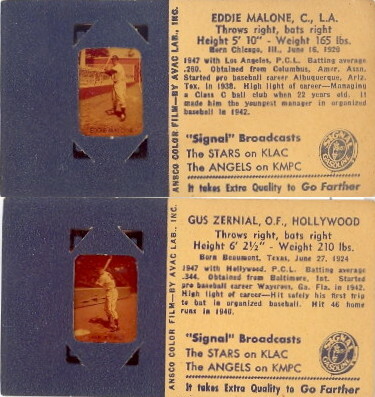 Per Mark Macrae, this is a 10 card set, (checklist and some pics below) five Hollywood Stars, and five Los Angeles Angels from 1948. 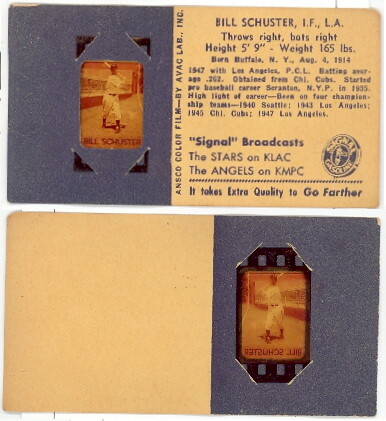 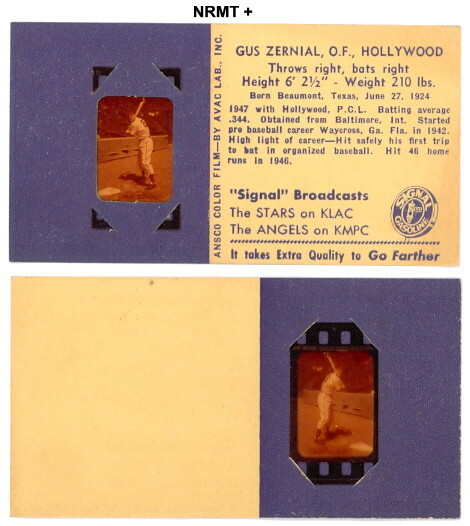 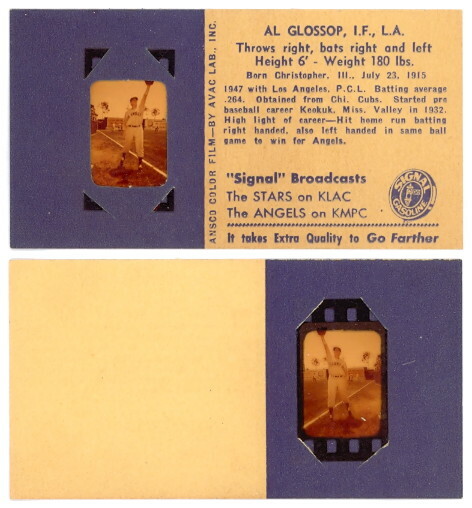 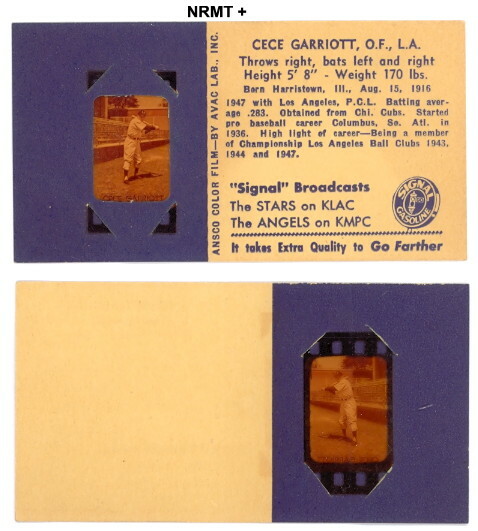 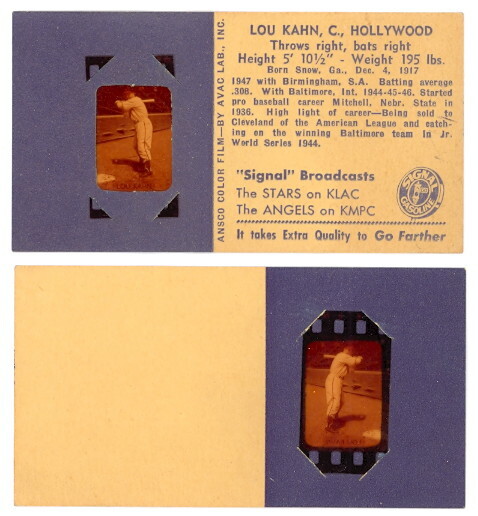 They were issued with a baseball shape viewer, there is a negative looking film in the card and the cards appear to be fairly fragile. 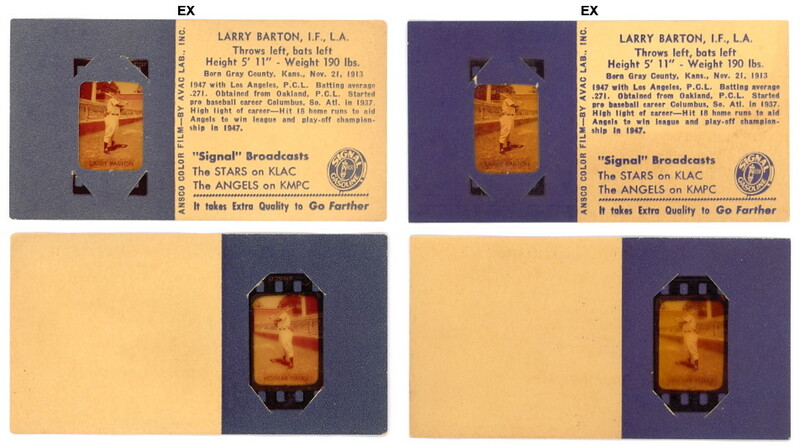 I believe these are quite rare and are listed as: UO-UNC Signal Oil Slides PCL Players 1948. 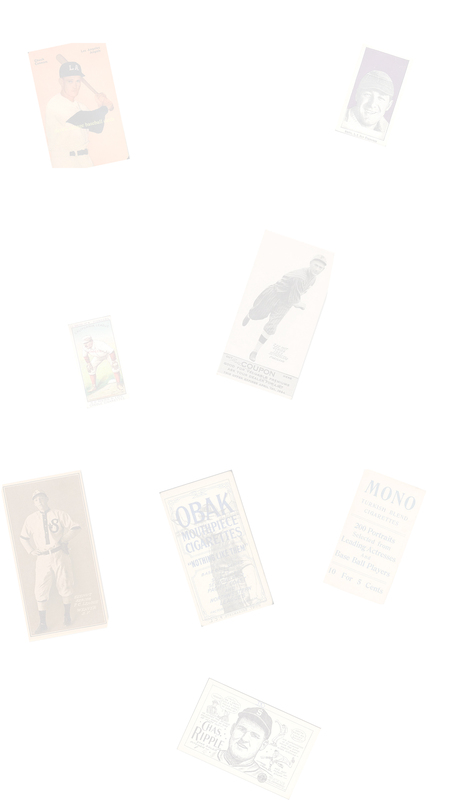 I do not have pricing information on them.